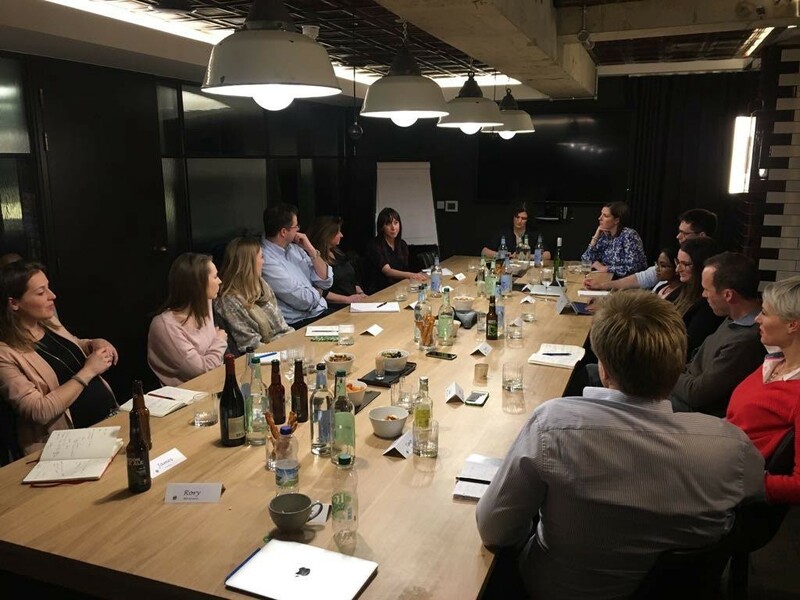 So recently we hosted a roundtable discussion at BGF Ventures HQ on “What makes a great head of talent?”. We were lucky enough to be joined by 14 heads of talent and people development managers from organisations such as Google, Facebook and Unruly, talent experts, as well as founders and heads of talent from earlier stage businesses in our portfolio (see below for full list of participants). What exactly does a head of talent do? 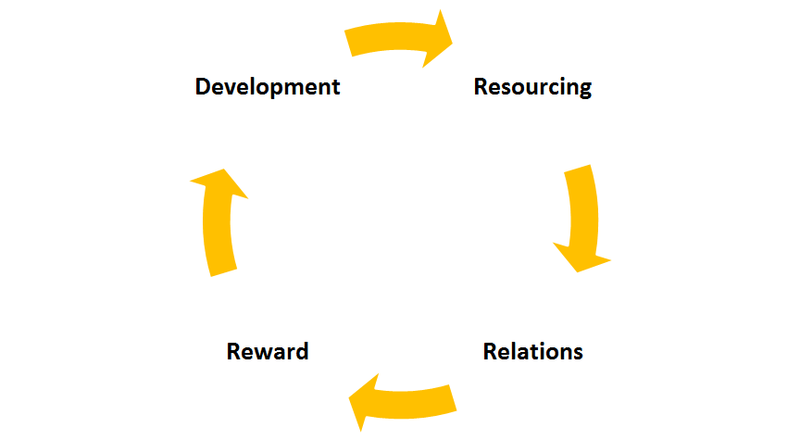 As the company grows, there will be new business needs which requires a new resourcing structure and so the cycle continues. Why would a young start-up need a head of talent? Given how important talent is to the business, we acknowledged that many founders are reluctant to relinquish control and find it hard to trust someone else to do what they believe is their responsibility. This is not an exhaustive checklist by any means but if you have experienced any of the above, it is a probably a good time to start thinking about bringing in help. A junior professional can solve your issues in the short-term perhaps, but in the medium-long term, a great head of talent is a must! What should a CEO delegate to a head of talent? As to how the transition to having a head of talent, there is no one sweeping right answer but here some things to consider. Most CEOs start thinking about establishing this role when one or more of the above issues mentioned above will soon cause something to blow up in the business. One of our talent managers was hired when there were just 30 people in her company. While this seems a little early, it allowed her to develop the talent function ahead of the curve and build relationships with early employees and gain their trust. If you have the means, then this could be a great approach. It is important to note the role of the head of talent changes as the start-up develops and it may be that the person behind this role also changes. Start-ups experience inflexion points which mark the beginning of what is hopefully a period of fast growth. When asked if hiring someone like a consultant to just help them through these periods would be a good option, our talent experts vehemently disagreed questioning ‘how they can hire for cultural fit if they don’t know your culture and values’ or ‘how they can create development programmes if they haven’t followed the journey of your existing employees’? Most of our group agreed that it was unlikely you would find one individual who will be in an expert at everything, own all the talent functions initially and in fact maybe you don’t want them to. Start off delegating a few talent functions like ‘reward’ or ‘development’ — they might be the ones that you are most comfortable parting with, consume the most time for you and/or feel you are least equipped to manage on your own. Then over time you can transition the talent function entirely including the areas you were most reluctant to outsource. As an example, the ‘relations’ function should only be delegated when you can trust that your head of talent really understands your culture and values. One of our talent experts observed that sometimes once a head of talent is brought on board within a start-up, everyone else stops doing that role so it is important to highlight that everyone, especially the leadership team, should continue to feel empowered to contribute to recruiting, retaining and developing talent. What makes a great head of talent? There was no shortage of useful frameworks in our discussion and Jane Reddin introduced one she developed to help us understand how to think about hiring a great head of talent or any role for that matter. It’s called ‘HACK’. Achievement: this involves articulating what good looks like and what exactly is a head of talent is going to do for you this year? 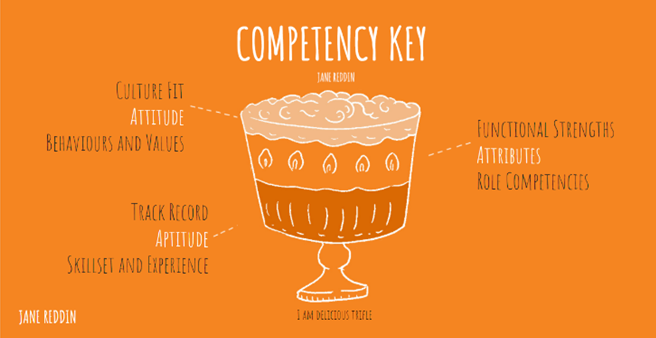 Competency Key: To make things even more interesting, Jane uses a metaphor, a trifle (yes, a trifle), within this framework to articulate who it is you want to hire. Cream — this is all about the culture fit and values; do they have the behaviours we are looking for? Jelly/sponge — this is all about their track record; what and to what extent have they worked in talent before? This tool helps to dissect the various things you need to be looking for instead of having just a vague profile in your head. The proportions between each of the layers can vary — e.g. there could be a lot of cream and only a little bit of jelly/sponge but that might end being a great candidate for you. Having great people skills for this role is a no-brainer but beyond this, our panellists highlighted high EQ, adaptability and resilience as essential intangible qualities a head of talent needs to have. As one of our own founders noted, a head of talent is one of the hardest hires you will make. The above are some tools you can use to understand when to hire one and what to look out for but one thing we learned that every start-up that has hired one will have a different story to how they got there.